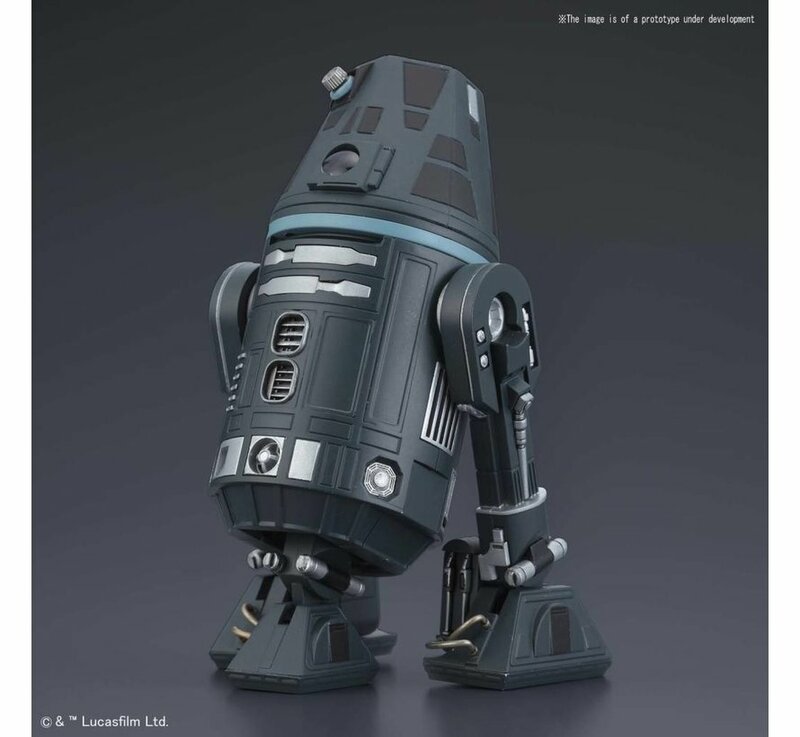 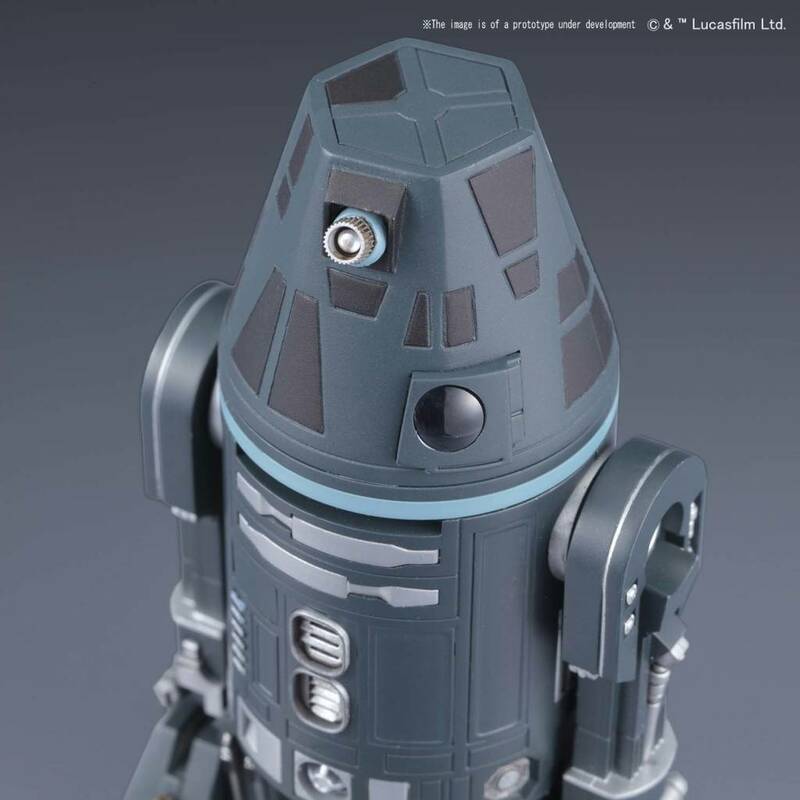 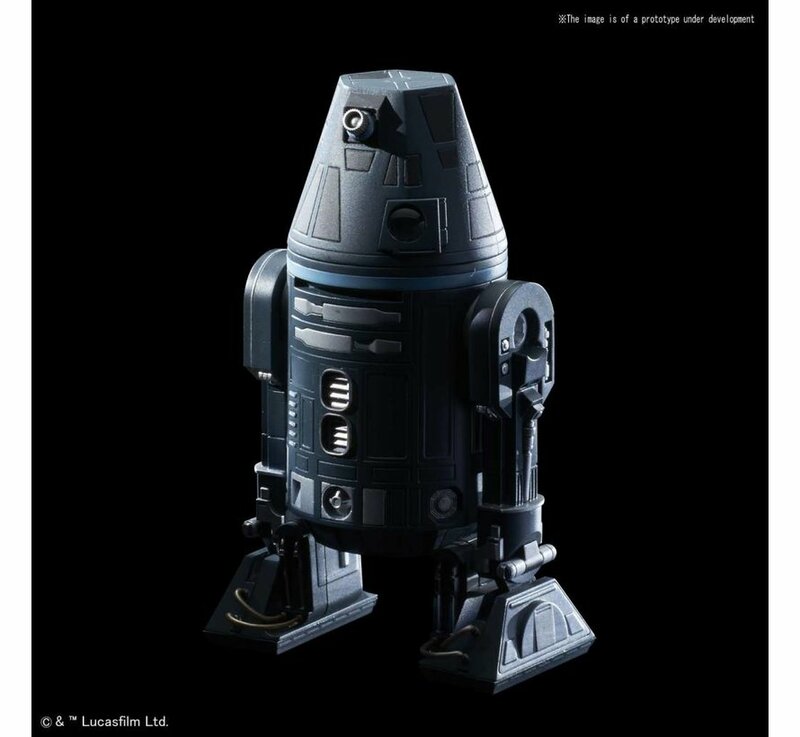 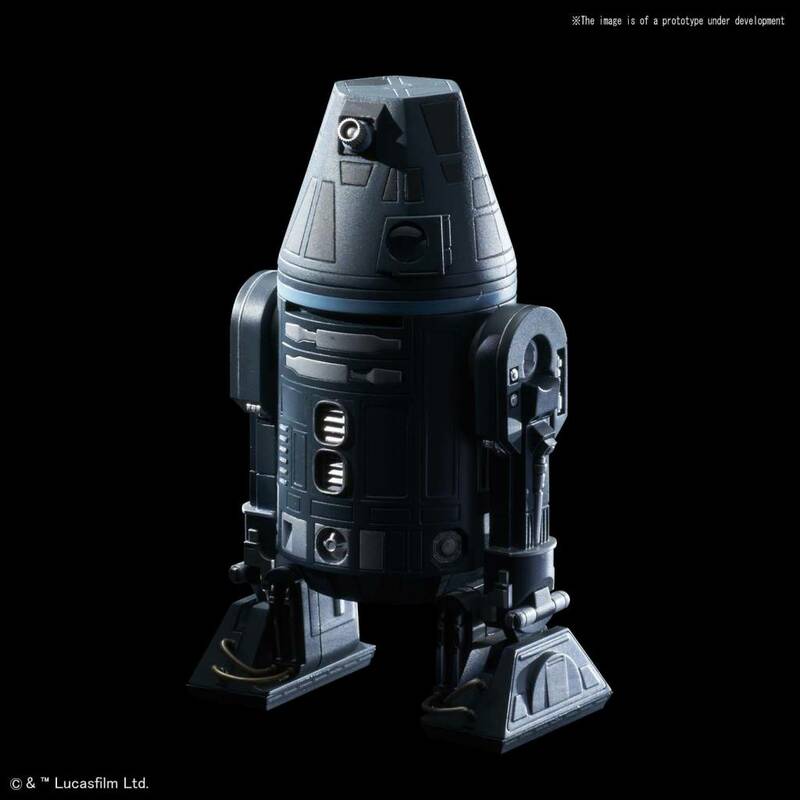 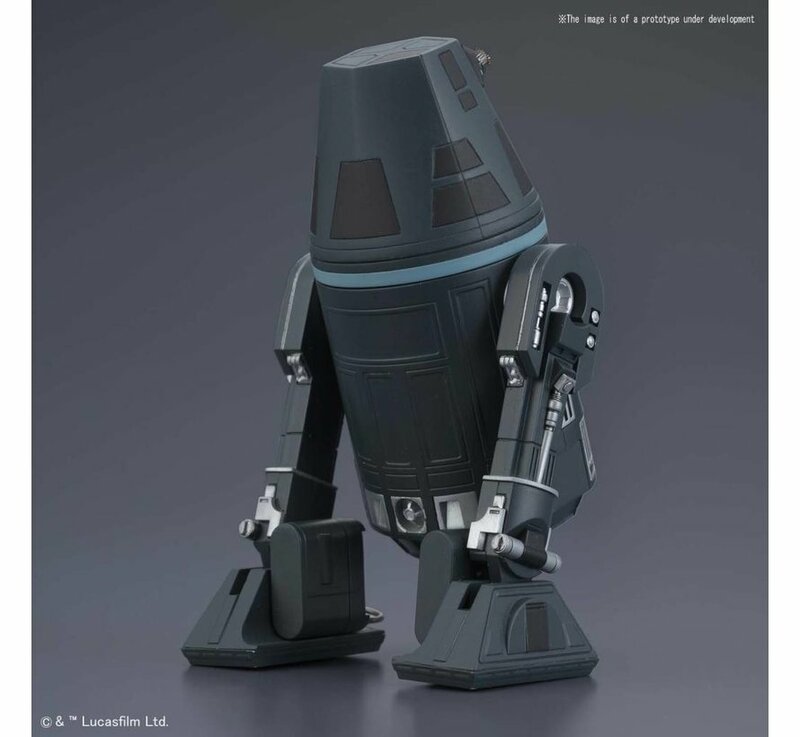 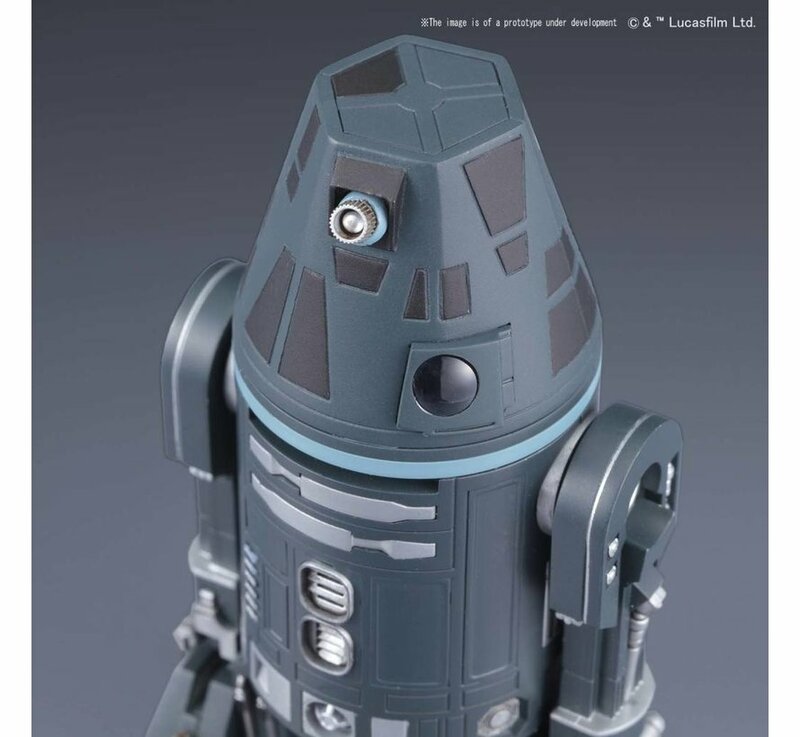 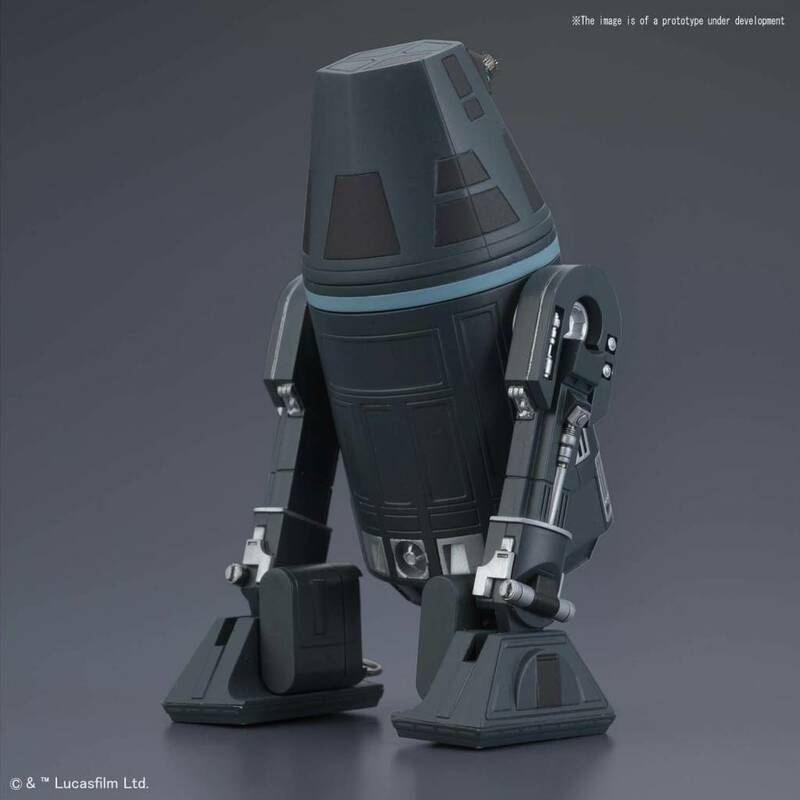 R4-I9 is making its appearance to the Star Wars 1/12 character model kit collection! 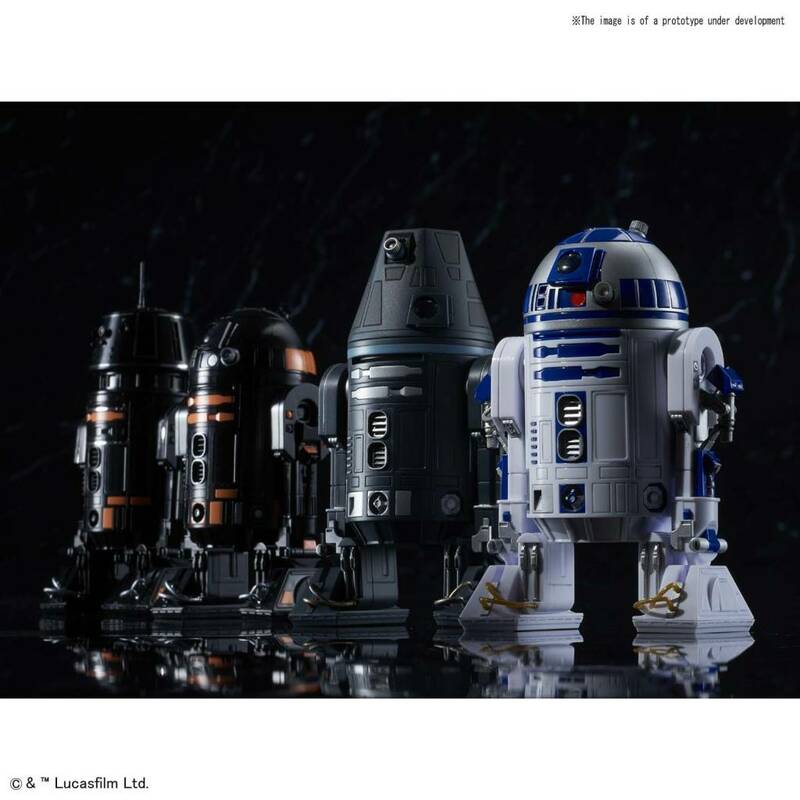 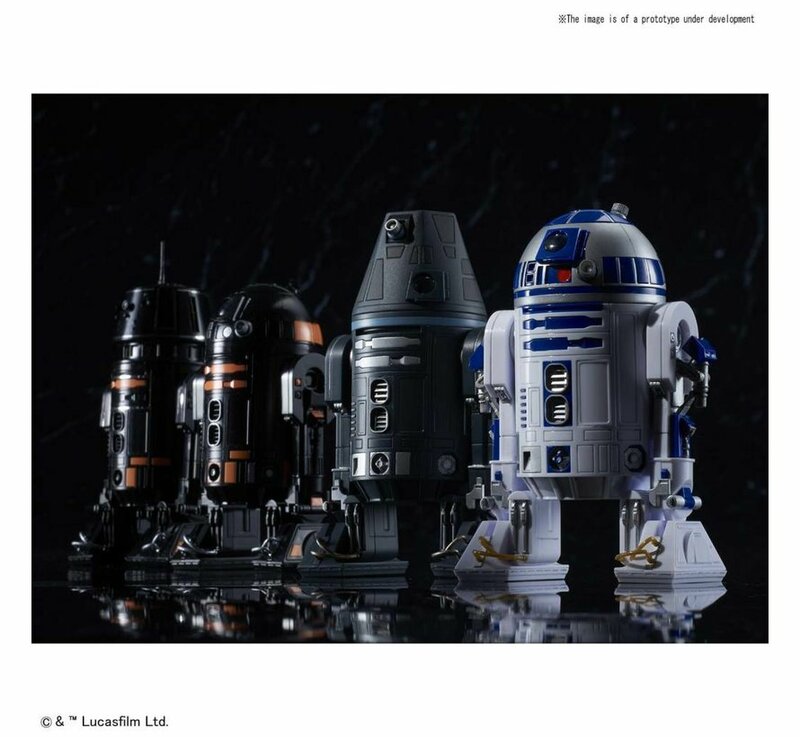 A new series called the “Droid Collection” will feature each droid with a specific “droid accessory” compatible with the R2-D2 kit (BAS5055339). 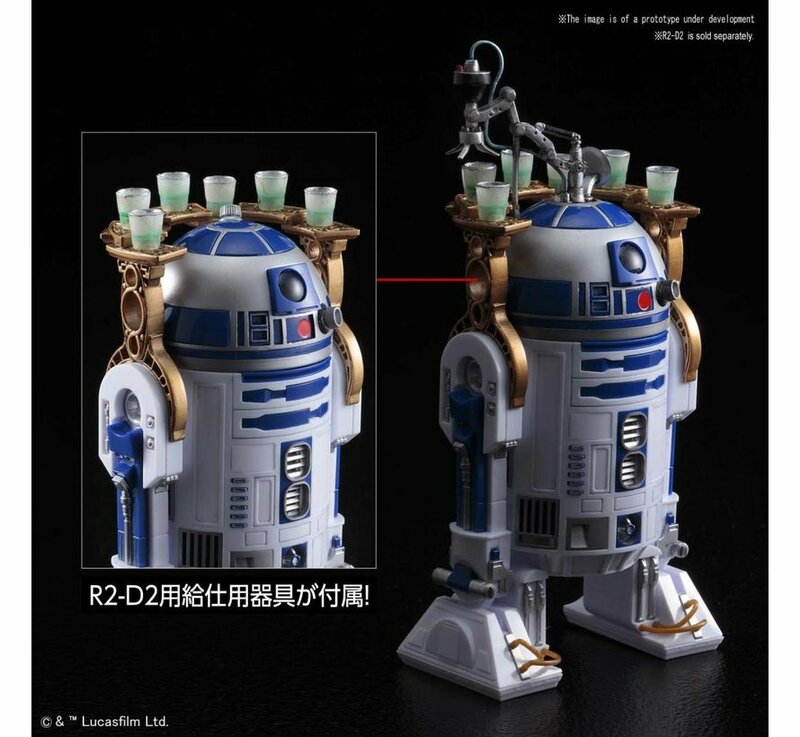 This set comes with a waiter tool set equipment for R2-D2. 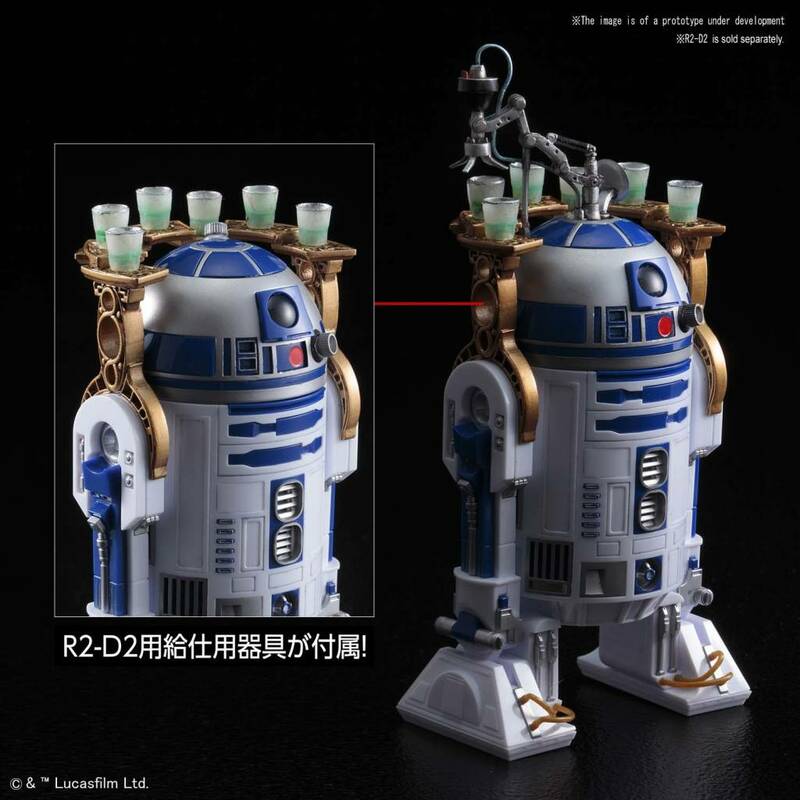 Set includes R4-I9 head part, waiter equipment for R2-D2, and display base. 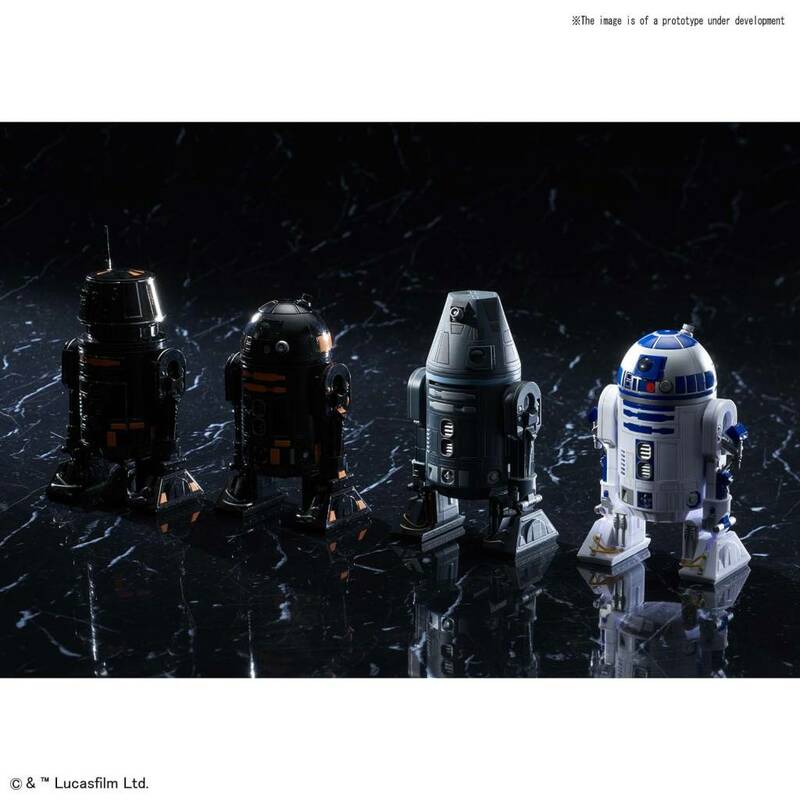 Runner x6. 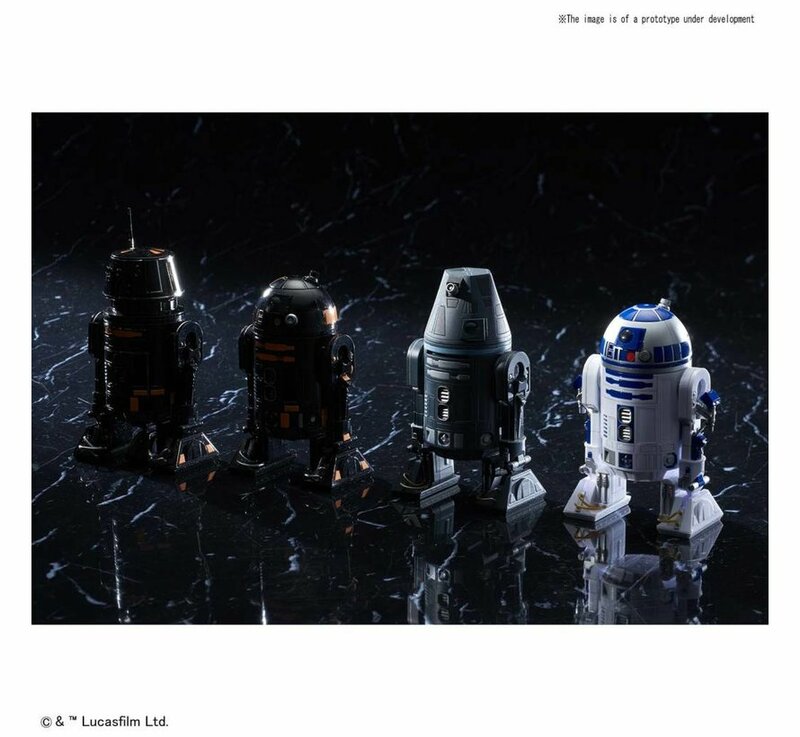 Marking sticker sheet x1. Instruction manual x1.